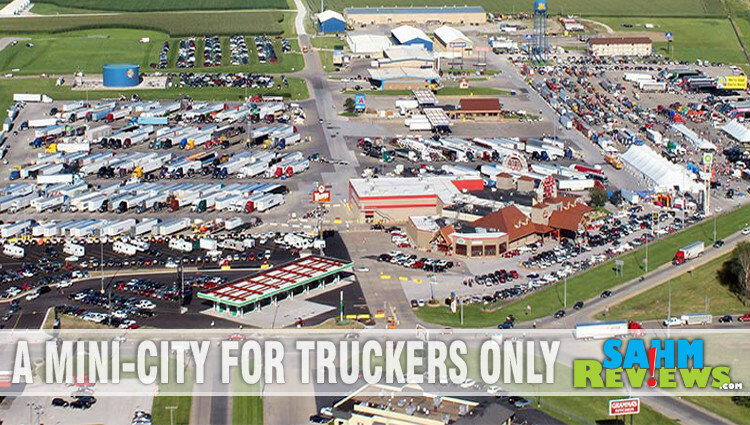 Just a couple miles west of us on I-80 is the World’s Largest Truck Stop in Walcott, IA. We get the chance to visit it a few times each year either to fill up for a long trip, visit the museum or check out the hundreds of vehicles on display during the annual Trucker’s Jamboree! It’s a pretty cool place and I recommend stopping at least once if you’re driving either direction across the country. We were recently introduced to a title by Greater Than Games that celebrates the work these medium and long-haul drivers go through each day. The Great Heartland Hauling Co. has you taking on the role of one of these drivers trying to pick up and deliver various farm goods quicker and more efficiently than your opponents. And with I-80 being the main transportation route for getting things from the farm to your table, we’re experts in the subject! You may already recognize the designer’s name on the front of the box – Jason Kotarski. 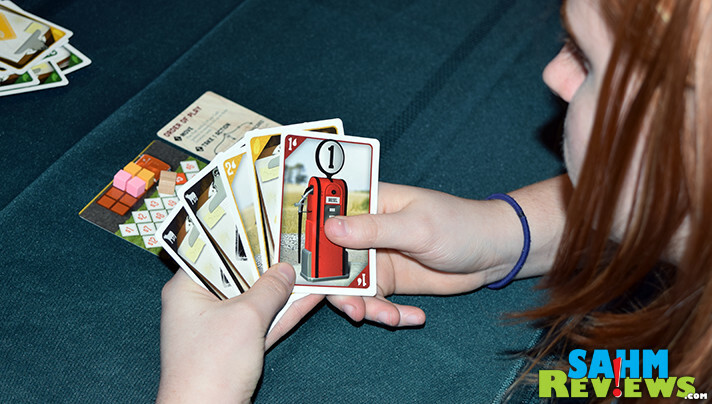 The Great Heartland Hauling Co. was his first game design which he licensed to Greater Than Games in 2013. 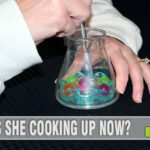 He has since gone on to create a number of engaging card games through his own company, Green Couch Games, of which we’ve featured quite a few here on SahmReviews. But just because this was his first doesn’t mean it pales in comparison to his other. 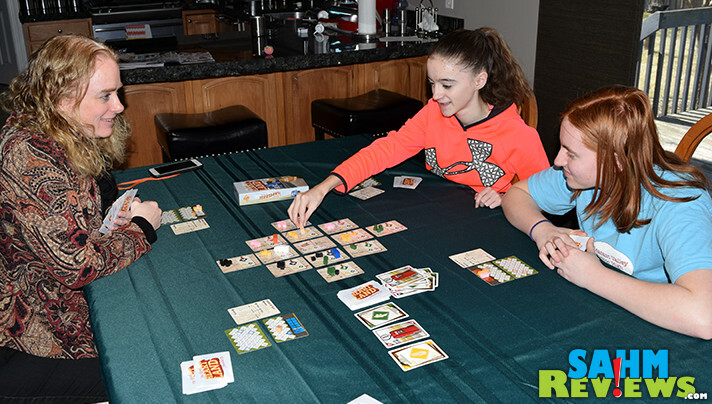 Quite the opposite – from discussions with other friends in the game industry, The Great Heartland Hauling Co. is apparently considered a go-to title when looking to introduce new gamers to the concept of pick up and deliver in a board game. Let’s take a look at the game and find out why that’s the popular opinion. The play area is made up of up to twelve location cards and a centrally-place distribution center (less locations for fewer players). 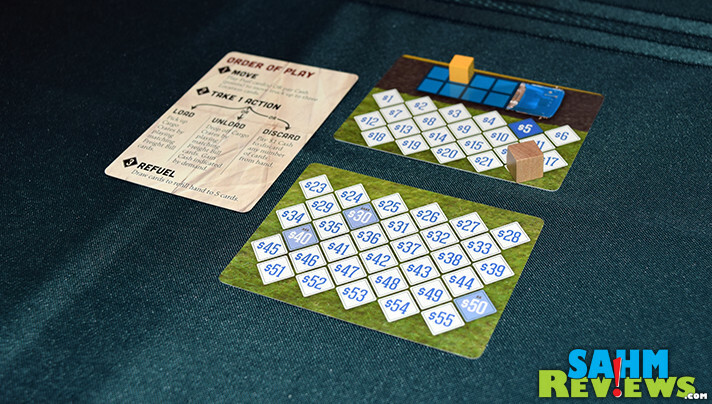 Each driver begins their game with a truck-shaped meeple placed in the distribution center and receive a pair of score/cargo cards and five randomly-drawn freight/fuel cards. The locations are populated with cargo crate cubes matching the native good depicted. 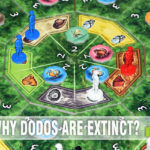 Each player also sets their scoring pawn to $5, which also represents the amount of money they have to spend. The cards in your hand are made up of two different types. Fuel cards allow you to move your truck, while freight bill cards are needed to both pick up and deliver matching goods to a location. On your turn you’ll do three things. First you move your truck by playing card(s) and moving your semi the matching number of spaces to a new location. You may not move more than three spaces in a turn and may not pass through the same location on the same turn. You also must land on an actual location and cannot stop at the distribution center. If you don’t have the correct cards, you can elect to pay $1 for each space you wish to move, also up to $3 for three spaces. You must move each turn, even if you really don’t want to! After your movement is completed you may now either load your truck by playing freight bill cards matching the native good in your current spot and loading an equal number of cubes onto your score card, or unload crates if you are at a location that has a matching demand, paying a freight bill card for each one and receiving the listed amount of cash for each cube. At no time can there be more than eight cubes at a location and your truck can only carry a maximum of eight at a time. You also may only load or unload one type of good at a time, and if you are attempting to load a good that isn’t native to the location, you must pay two freight bill cards for each crate you wish to pick up. Pay attention to the amount each location pays to maximize your return, keeping in mind the distance you must travel. Additionally, there can only be one truck on a location at a time, so you may find yourself blocked off from your favorite destination and have to reroute to a different one that pays less. If you cannot load or unload because you are in the wrong location, don’t possess the correct goods or just don’t have the right cards, you may discard as many cards from your hand as you wish and paying $1 for the privilege. As the last step of your turn you will refuel, drawing cards until you reach your hand limit of five cards. 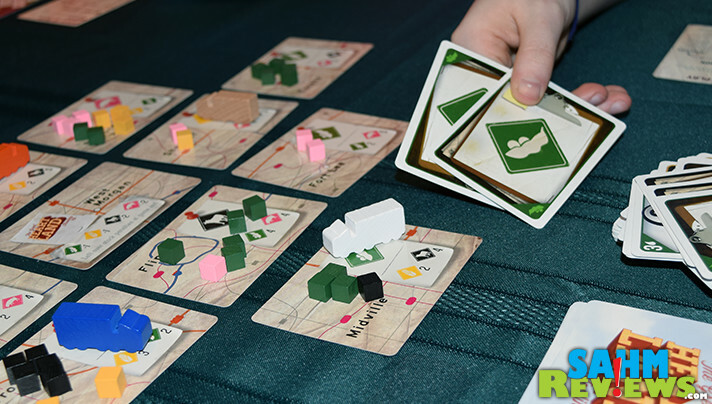 Drivers take turns picking up and delivering until one player reaches a total of $30 or more on their turn. When this occurs, all other players get to take one more turn before the game ends. If anyone has leftover crates still on their truck, they must pay a penalty as indicated on the distribution center card. 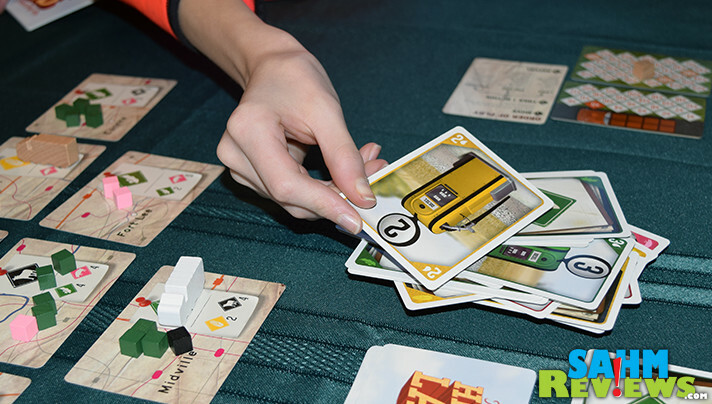 After adjusting the scores for these undelivered goods, the player with the most cash is the winner of The Great Heartland Hauling Co.! 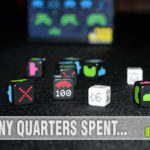 Pick up and deliver games are unique to the hobby game world and most of your classic game-playing friends have probably never experienced anything like it. 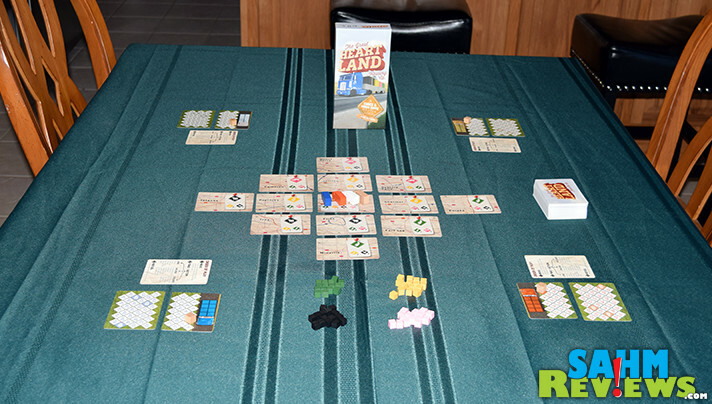 The Great Heartland Hauling Co. is a perfect choice for a game to introduce them to the wonderful world of hobby games and also includes optional rules to turn up the difficulty once everyone is comfortable with the game play. And what’s even better is the price doesn’t break the bank! 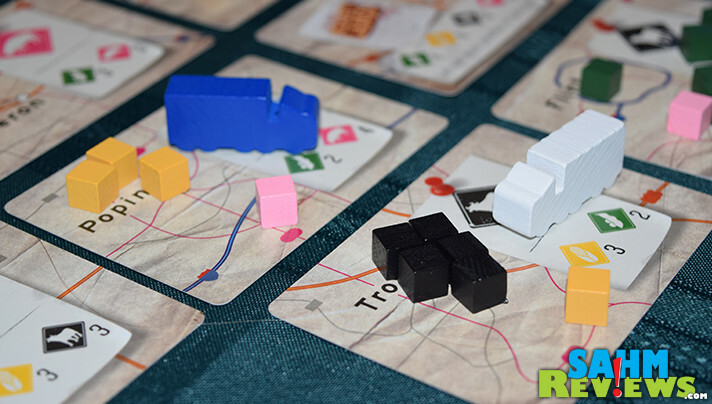 Roll on over to Amazon where you can find brand new copies for around $18 shipped or inquire about The Great Heartland Hauling Co. at your local game store. We’ve got a lot more things in the works from Greater Than Games, so stay tuned for another fun themed game from them next month. In the meantime, check out their Facebook and Twitter feeds to see what they have coming out in 2018! Have you ever ridden in (or driven) a big rig? Oh this sounds interesting. For sure something I would want to check out! This looks like another fun game to enjoy with the family. I Honestly hadn’t even seen a game like this before. I love the idea of enjoying the great heartland hauling co! This looks like a fun game for family game night. I have never ridden in or driven a big rig! This game looks like a lot of fun! I really love how your family is always playing board games together! That looks like a fun game, and I would definitely want to stop at the truck stop. I have been to Iowa once, but didn’t know it was there. This sounds really neat! Never riden in or driven a big rig myself but how fun for the whole fam!